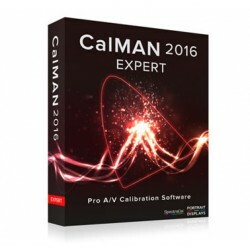 SpectraCal is the world’s leading provider of video display calibration software for both professional and consumer needs. 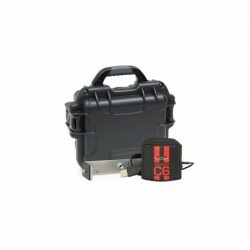 SpectraCal constantly drives innovations in the field, providing the tools and training necessary to achieve accurate digital images and assisting customers with the step-by-step process of screen optimization. 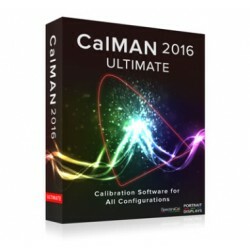 From its inception, CalMAN software has earned rave reviews and has become the preeminent display calibration software package on the market. 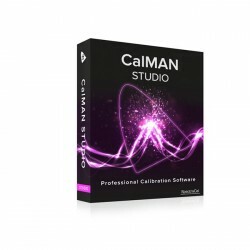 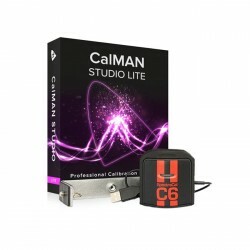 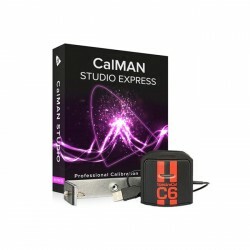 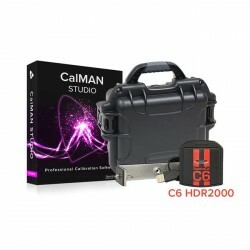 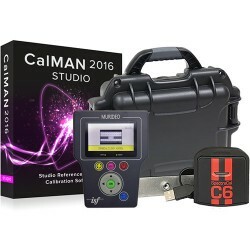 Our current software includes CalMAN for Business, CalMAN for Studio, CalMAN for Home Video, and CalMED – software designed exclusively for dental and medical imaging equipment. 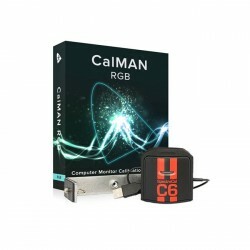 SpectraCal is also excited for the launch of CalMAN RGB, which will offer the latest technology for calibrating Mac and PC monitors. 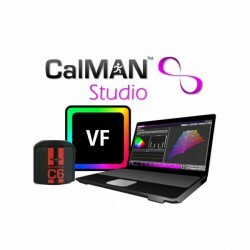 The engineers at SpectraCal are constantly pioneering new methods for display calibration, providing innovative calibration technology that can be used with existing hardware devices. 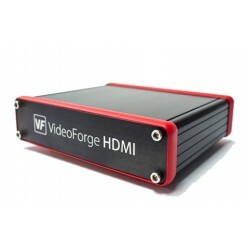 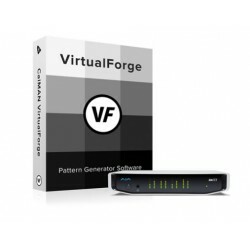 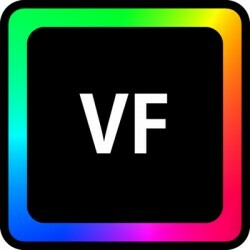 For example, the recently introduced VirtualForge uses video adapters such as the Blackmagic Design DeckLink and the AJA Kona and T-Tap as pattern sources, providing an economical alternative to standalone generators.